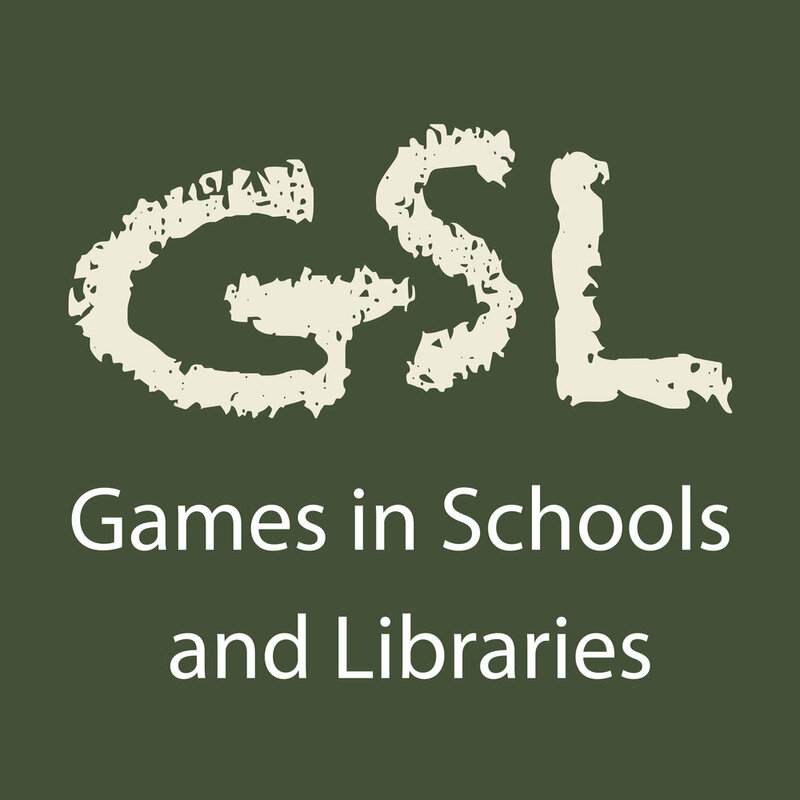 In Games in Schools and Libraries episode 90 Donald Dennis and Stephanie Frey talk about their experiences taking gaming on the road. 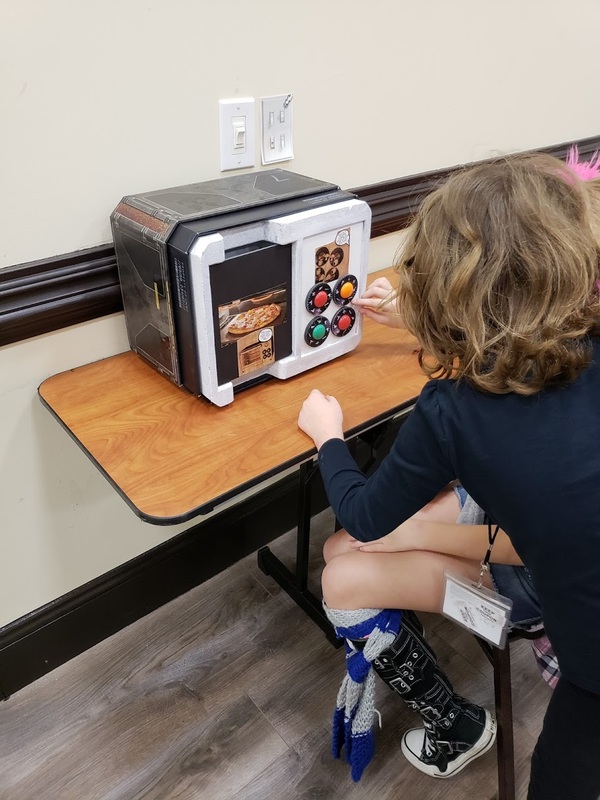 Over the course of SCARAB 2018, in Columbia SC, Stephanie ran more than 120 people through escape rooms and Donald ran a wide variety of RPGs. The pair also competed in the RPG Pharaoh's Challenge, taking first and second place for Game Mastering excellence. As you can tell it was a long weekend, and they really hadn't recovered when they recorded this episode. 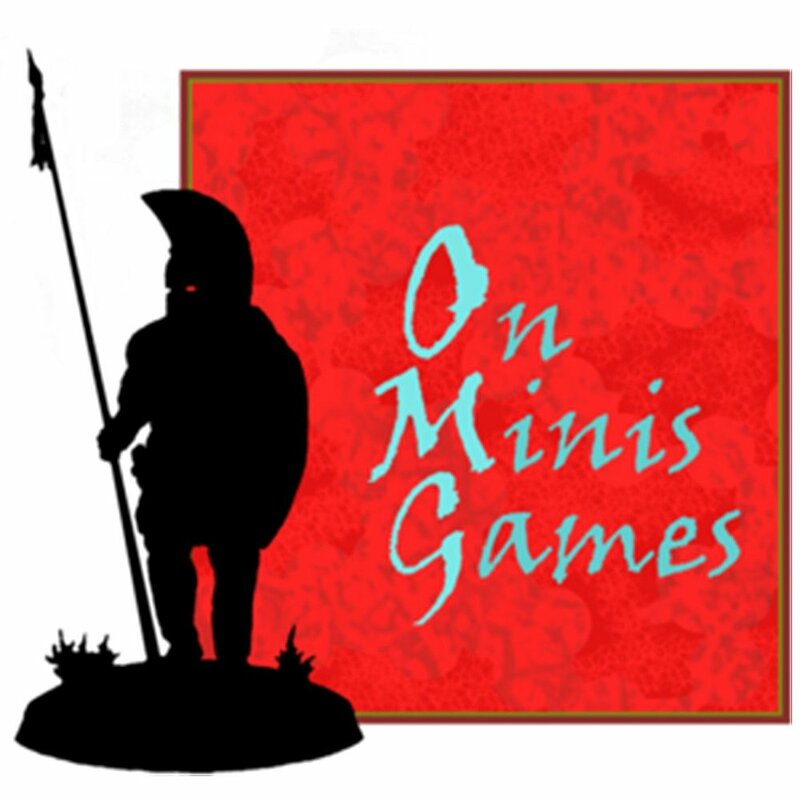 Posted on January 20, 2018 by Donald Dennis and filed under Conventions and tagged SCARAB Convention RPG Pharaoh's Challenge swarmcast escape room.